Designing a logo appears to be an easy task,and people often think that it is just a piece of the image but an in real a logo design is not that simple. A great logo design is a blend of design skills, creative theory and skilful designing. Any affordable logo designer worth their credibility can create a fit-for-purpose logo, but truly mastering all aspects of the craft takes time. You may find a million of online logo makers that create logo design that can be used for business but the designs are unprofessional. A business can only stand if it has a strong brand identity with a quality logo design. 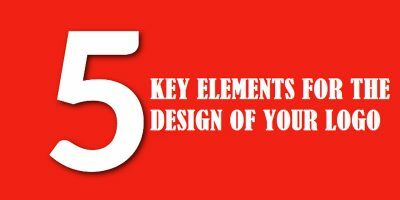 Let us read about how to design a logo that strengthens your brand identity and makes your brand memorable. Logos that are visual double entice your brand image. It is an overly fancy way to deliver your brand message. For example, the logo design of Burger King has an image and a brand name too, these are kinds of the logo that are double visuals wrapped into a bright and clever interpretation of ideas. 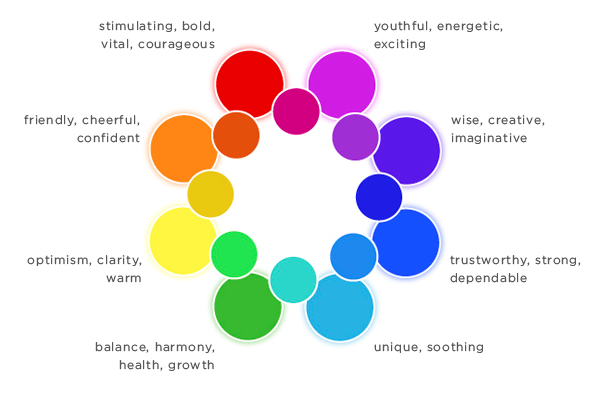 One of the most significant considerations for logo design is the color palette. It is apparent that color carries meanings and communicates ideas. At times, a brand needs to stick with colors,but there are times when need to explore. Identify the target market of your brand and design a logo that fits to the niche for which you can also add colors to your logo design or keep it on a scale of grey or black.Beyond a grayscale version, clients with a true particularcolor version can also use only black and negative space. This would be a little tricky with the logodesigner but is definitely possible. Every brand has a story,and so is their logo design. Far beyond simply a pretty sketch, a professional logo design is filled with brand colors and brand’s messages which can be both either hidden or obvious at first glance. It is an art to add company’s core values and mission in the logo design yet making it look cool and trendy. Keeping a logo simple yet memorable is not an easy task. Simplicity supports recognition, especially when other brands are competing with your brand. You want to give onlookers the opportunity to recall a mark after just a quick glance, and that’s not possible with an overly detailed design. An uncomplicated and a simple logo design that has a story to tell is a sign of building a brand image for the long run. A logo has a range of usage that is on your website and social media, so make it good enough that it remains memorable. A human, emotional side to your work will always have a level of relevance. Create a logo design that evokes your customer’s emotions,and in this way, they will build up relation with your brands.